Organisers of Windermere Christmas Celebration are delighted to confirm the wonderful addition of an ice-skating rink for this year’s event on Saturday 14thDecember and Sunday 15th December 2019. The Lakes Hospitality Association, has confirmed that they will be covering the cost of the rink in order that admission to this attraction is then ring-fenced to ensure the future of the event, which has, in the last four years, gone from strength to strength and ensured that what was previously a quiet weekend in December is now one of the highest grossing weekends of the year for Windermere businesses. It will be the first time an ice-skating rink has been present at the event since it was started in 2016 and those involved in the planning have voiced their excitement. Organised by staff from Windermere Information Centre, Mountain Goat Tours and Councillor Berry the markets cover Victoria Street, Cross Street and High Street with Christmasthemed decorations and activities. The organisers are even hoping to extend themarkets onto Crescent Road this year. 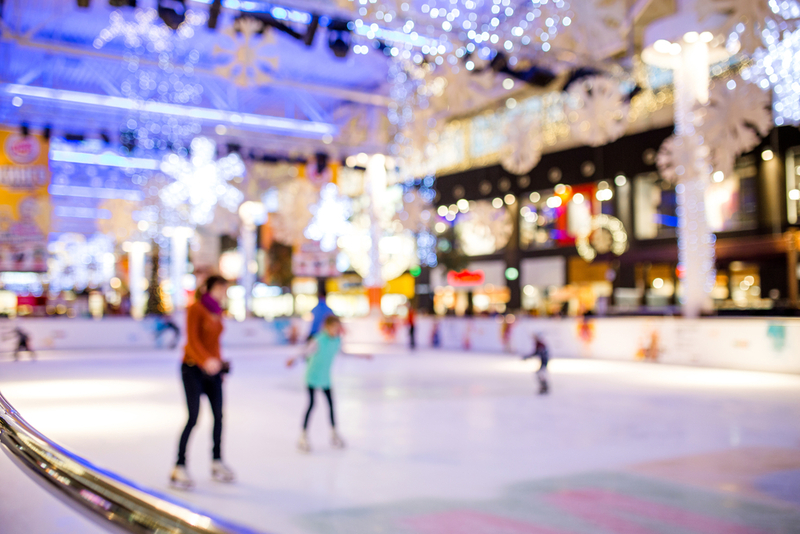 The ice rink itself will open early on Friday December 13th with the rest of the festivities opening on Saturday 14th at 10am until 7pm and Sunday 11am until 4pm. There will be plenty of interactive, family-friendly activities for adults and children of all ages, including the highly popular Santa’s Grotto. The Christmas Celebration only happens because of the generous support of local businesses and organisations. Windermere Town Council has supported the event over the years along with other sponsors include WindermereLake Cruises, Lamplighter Dining Rooms, McClure’s, Booths, Lakes CottageHolidays, and Orrest Head Bar.